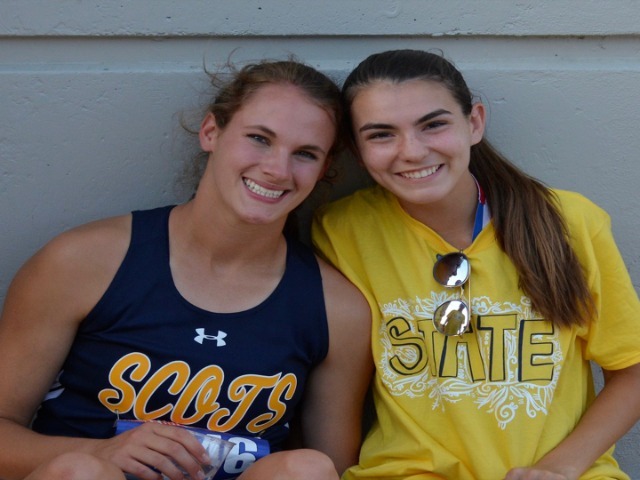 Congratulations to junior Maddy Stephens and freshman Ella Patterson as they were selected to the Texas Girls Coaches Association Class 5A All-State Track & Field Team. There were 39 Class 5A athletes selected to the team. These young ladies had an outstanding season!